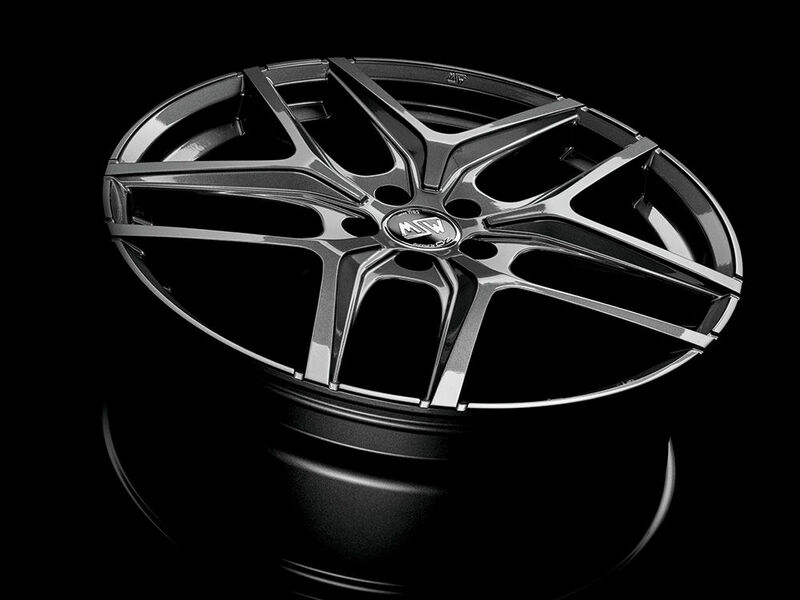 The SUV and Crossover market is continuously expanding, producing an ever-increasing number of models. 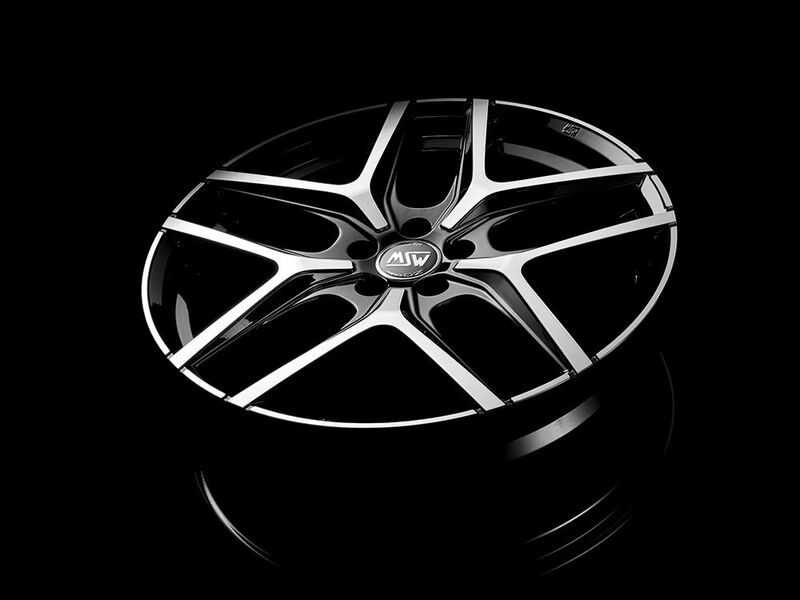 Enter the MSW 40, the alloy wheel dedicated to this type of auto, with its versatile design, at once elegant and rock-solid. 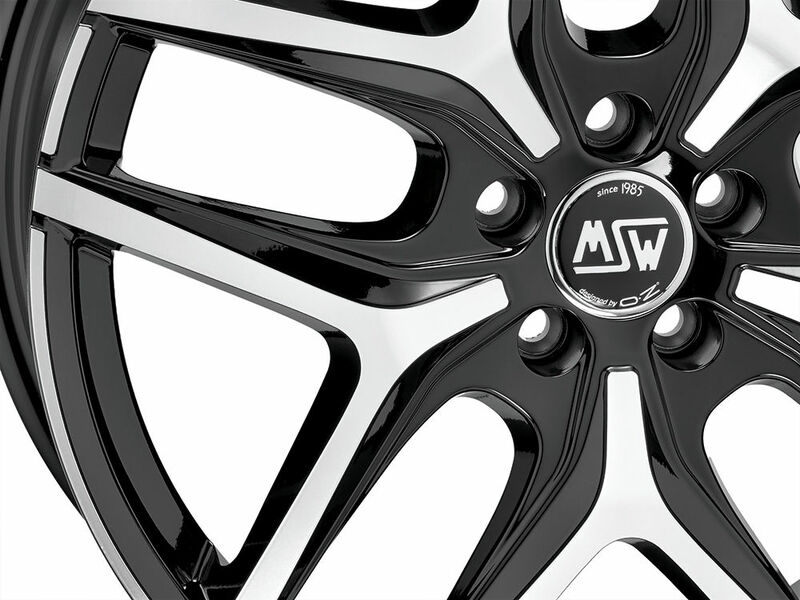 Of course, the MSW 40 alloy wheel was designed to accent the beauty of vehicles like SUVs and Crossovers but also to ensure total safety. 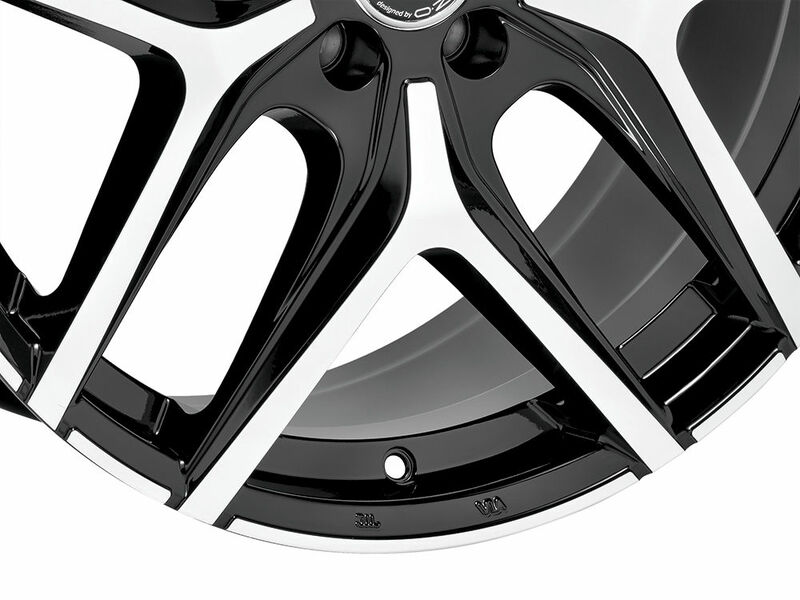 For example, the load indexes for this wheel allow its worry-free use on autos in this segment, not only to support their weight but also the resulting stress to which it will be exposed. SUVs and Crossovers are rapidly-growing segments all over Europe, and elsewhere. More and more people are switching from the classic sedan or station wagon to a vehicle that lets them sit higher. 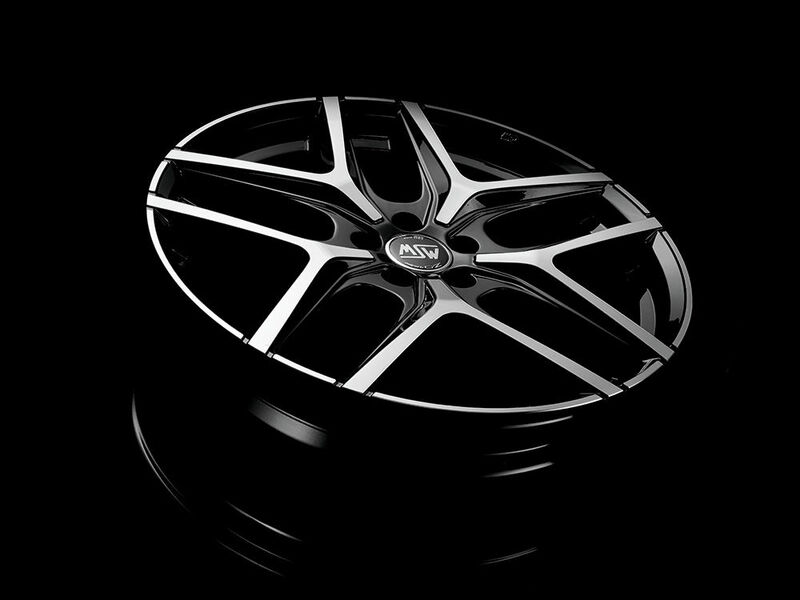 If, on one hand, more and more auto makers are entering this market and increasing their model options, on the other, the vehicles express different stylistic contents, in an effort to meet the diverse expectations and needs of their prospective drivers. 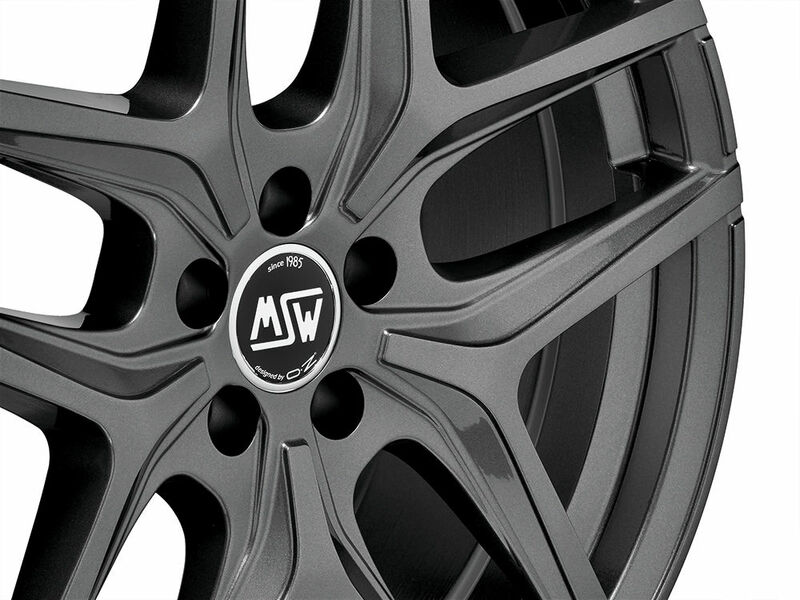 OZ engineered the MSW 40, the new wheel for the Urban Crossover family, precisely to satisfy this variety of automotive builds and attitudes. 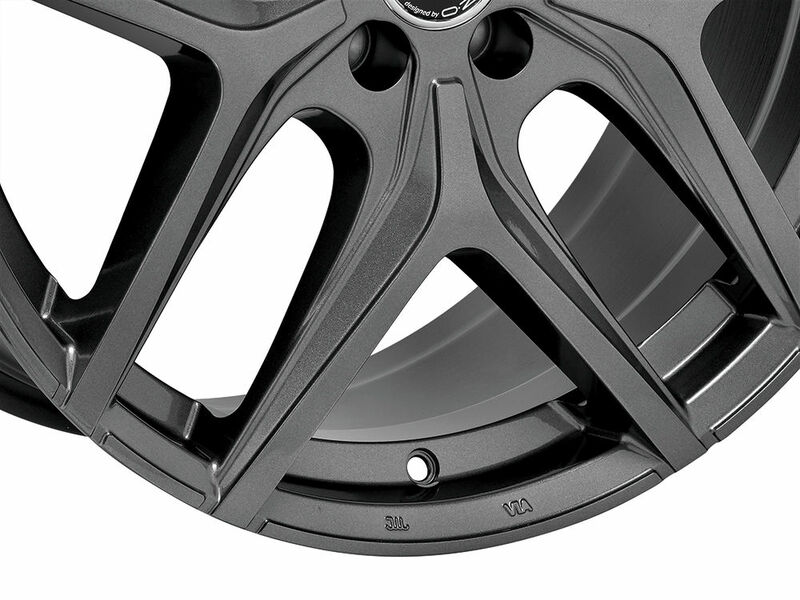 As proof of its adaptability, the MSW 40 is OE Cap Ready for four auto brands; in other words, designed to fit the original center caps of BMW, Audi, Volkswagen and Alfa Romeo. 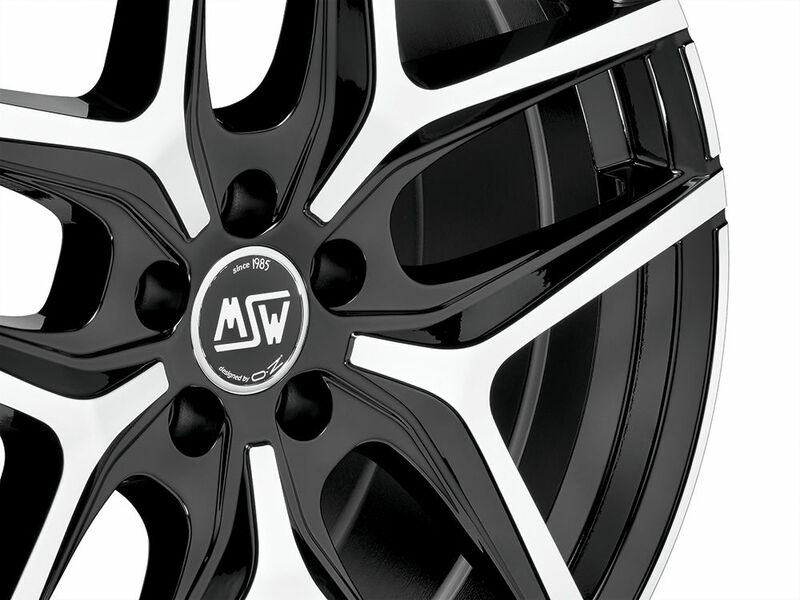 MSW 40 comes in the more elegant Gloss Black Full Polished finish and in the full painted Gloss Gun Metal version, also suited for winter use. 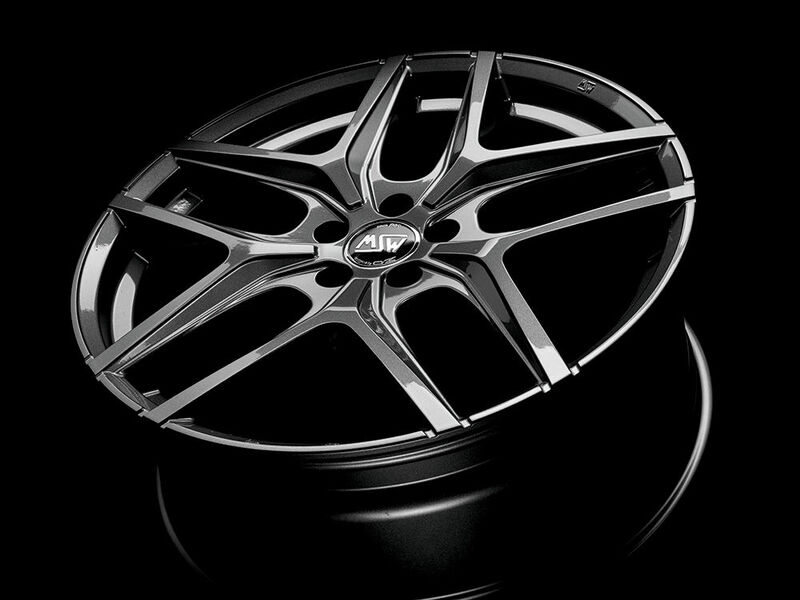 7.5x17”, 8x18”, 8.5x19”, 9x19”, 8.5x20”, 9x20”, 10x20”, 11x20”. 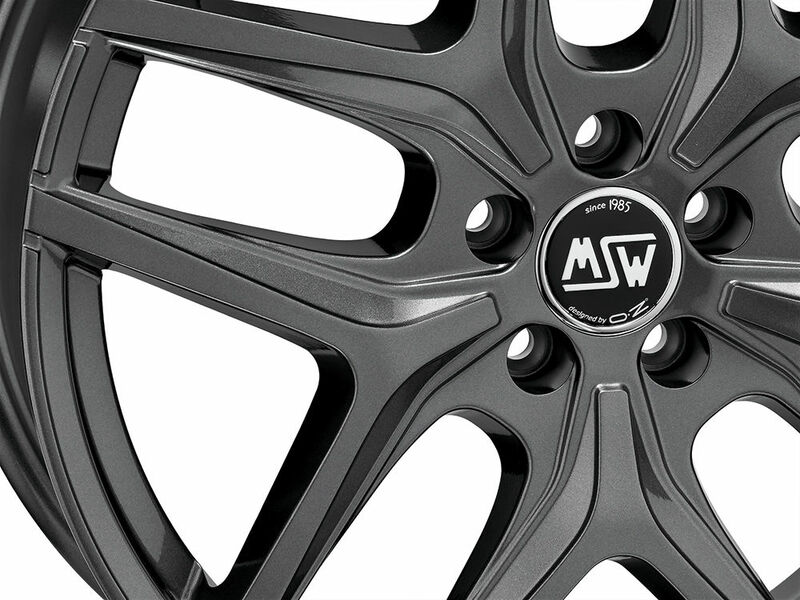 Like all OZ MSW wheels, the MSW 40 is TUV and NAD certified to ensure maximum safety and overall quality, values consistently honored and respected by OZ.